At Giordano, DelCollo, Werb & Gagne, LLC, we take seriously the job of aiding our clients as they plan the future financial security of their families and businesses. From simple wills to million dollar trusts, we provide the same advice and counsel to clients that we would offer to a friend or family member. You don’t need to have a large family or extensive assets to benefit from the security that an estate plan can provide. The financial security of your loved ones is important. Furthermore, none of us knows what the future holds. The only way to ensure that your wishes are respected before and after your death is through proper estate planning. The attorneys at Giordano, DelCollo, Werb & Gagne, LLC will see to it that there will be legal provisions in place so that you can have peace of mind going forward. Proper estate planning with an experienced attorney protects you if you are incapacitated and are unable to make decisions for yourself prior to death. 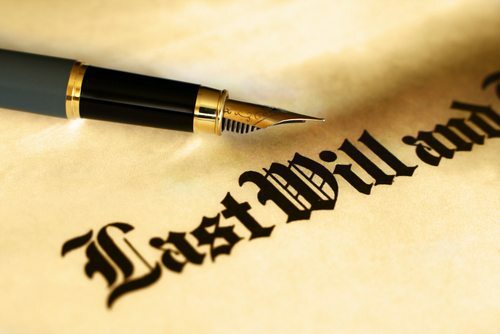 Moreover, professional will preparation and estate planning can prevent against delays in estate administration, probate and lengthy legal battles between family members and/or business partners after you are gone. Whatever your will, trust or estate needs may be, let Giordano, DelCollo, Werb & Gagne, LLC help you to ensure the security of your business or family. Your financial well being is important to us. Call or email Giordano, DelCollo, Werb & Gagne, LLC today.